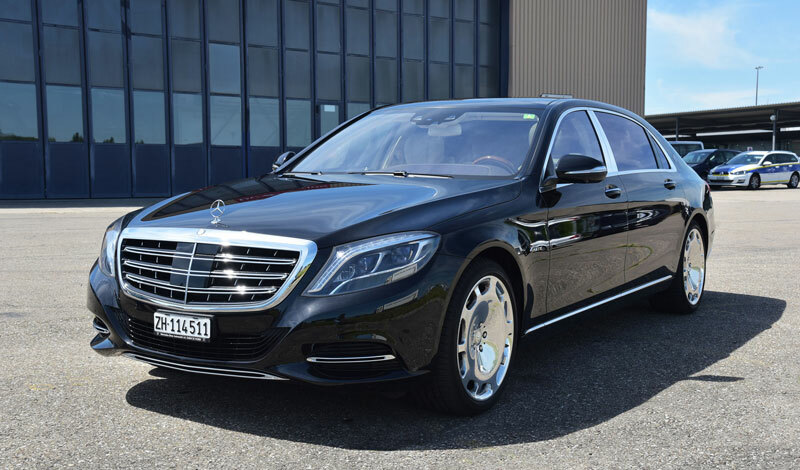 Alpha Limousine Service’s fleet is a premium limousine service fleet, Mercedes-Benz E class, Mercedes- Benz S class, Mercedes-Benz Viano and Mercedes-Benz with various seating capacities. 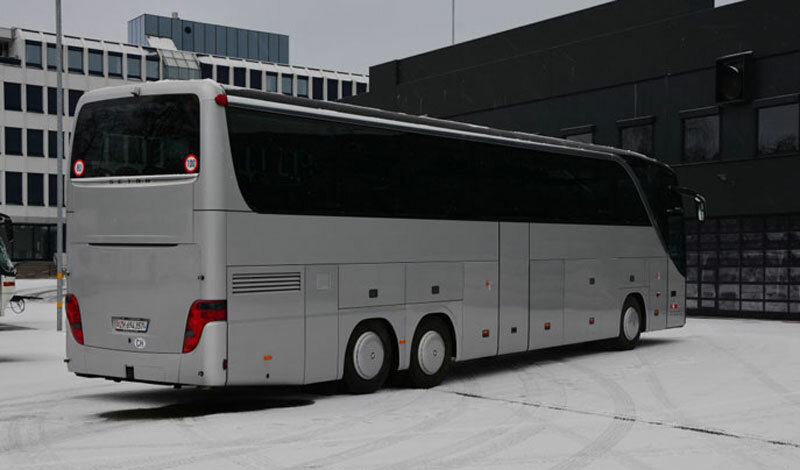 Our fleet of vehicles is constantly being updated with new models. 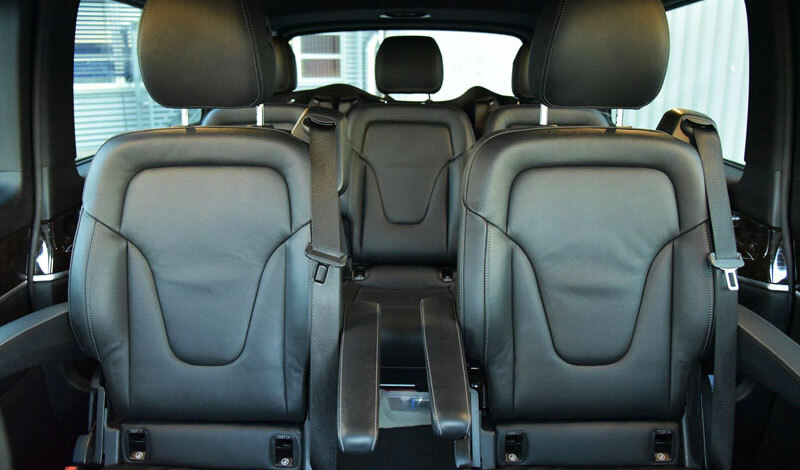 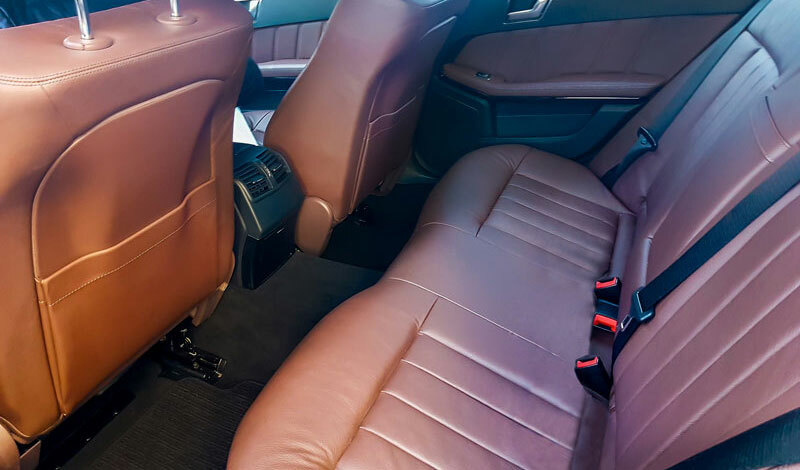 Each of the vehicles has first-rate safety features. 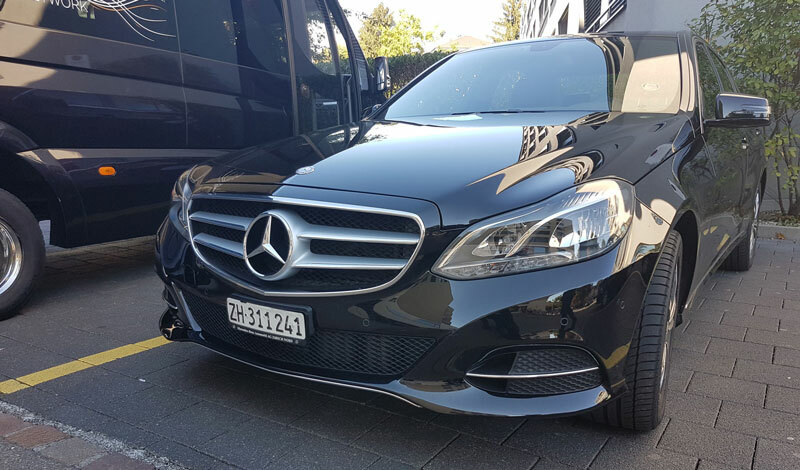 Our premium Zug limousine service fleet is regularly maintained according to manufacturer’s standards, always immaculate, reliable and luxurious, satisfying even the most meticulous of tastes. 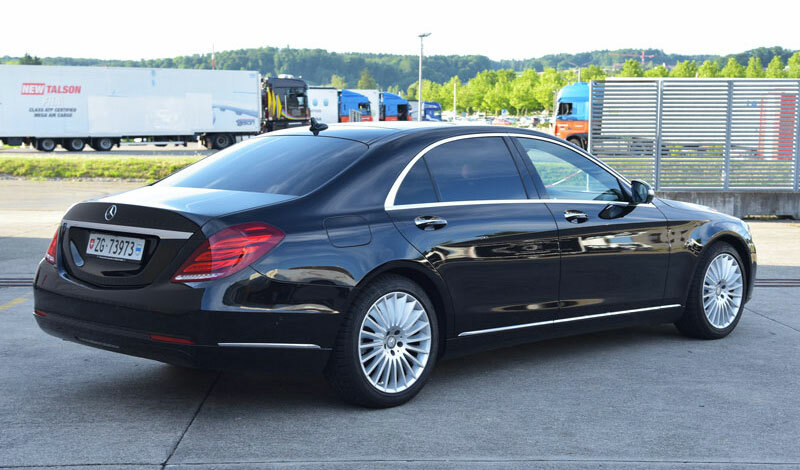 Our chauffeurs are reliable and experienced in ground transportation experts, courteous and dedicated to providing you with a tranquil and safe ride to your destination. 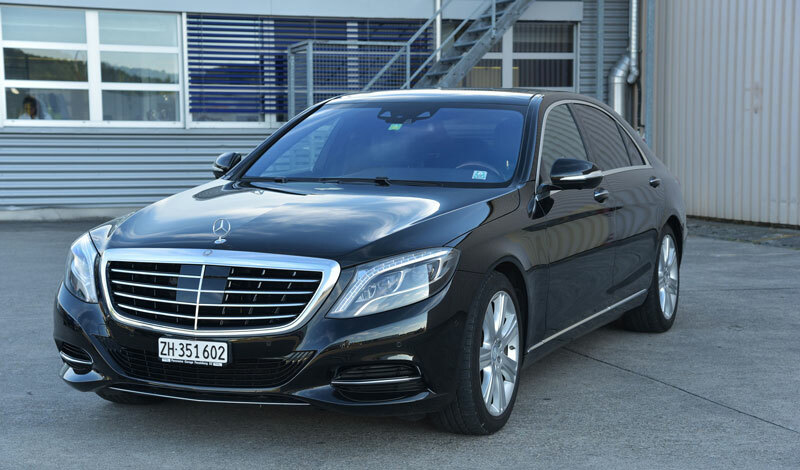 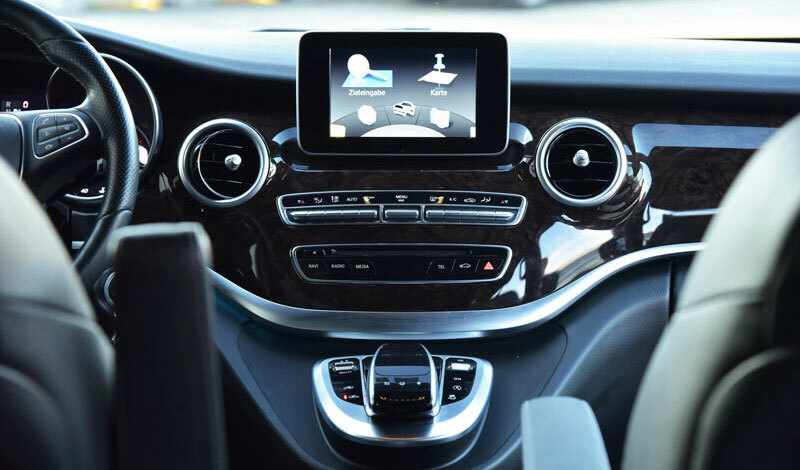 E-class is an executive sedan bringing together innovative design and supreme comfort. 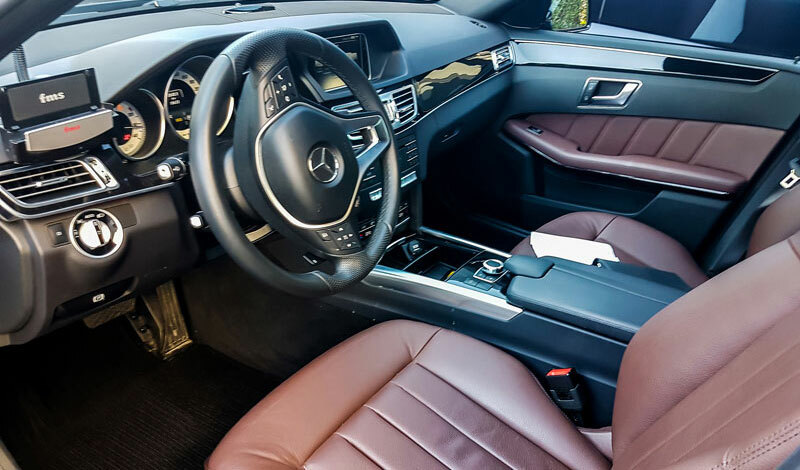 Enjoy the smooth ride that E-class offers. 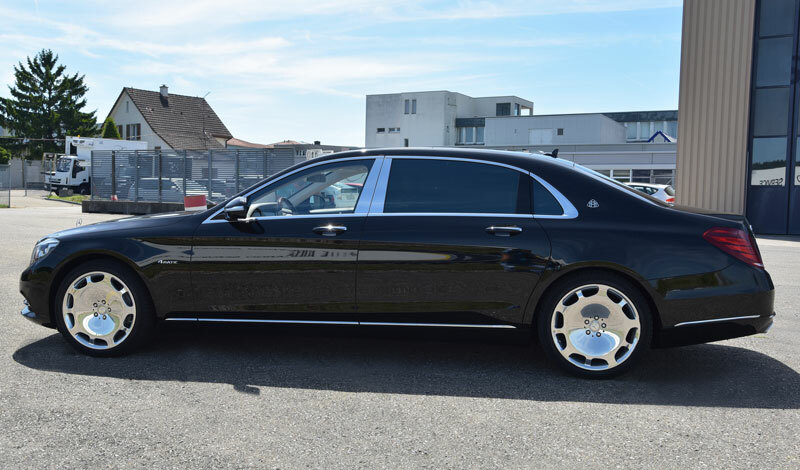 S-Class is widely regarded as one of the finest automobiles in the world, redefining the boundaries of luxury and comfort. 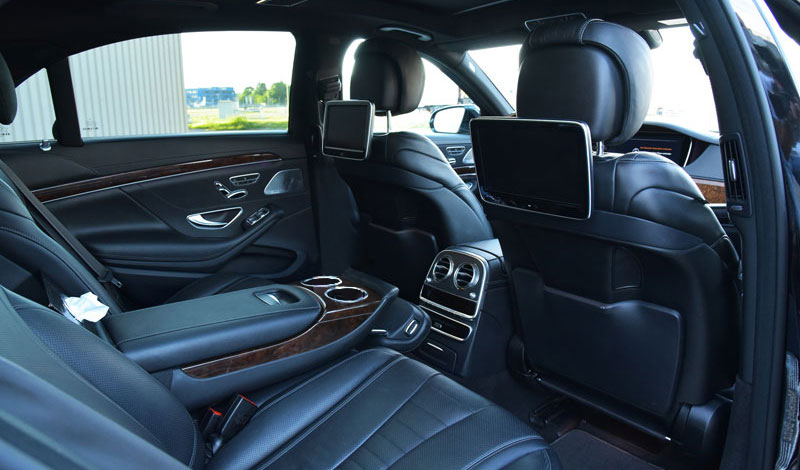 Enjoy the unparalleled blend of luxury, design and performance for a perfect ride to your destination. 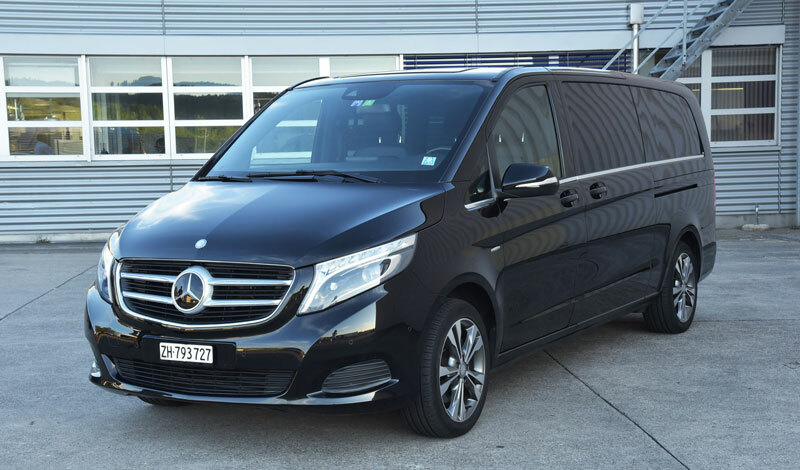 A proven blend of executive level of luxury and technology makes V-Class the best choice for any group of travelers itching for a seamless drive across Switzerland. 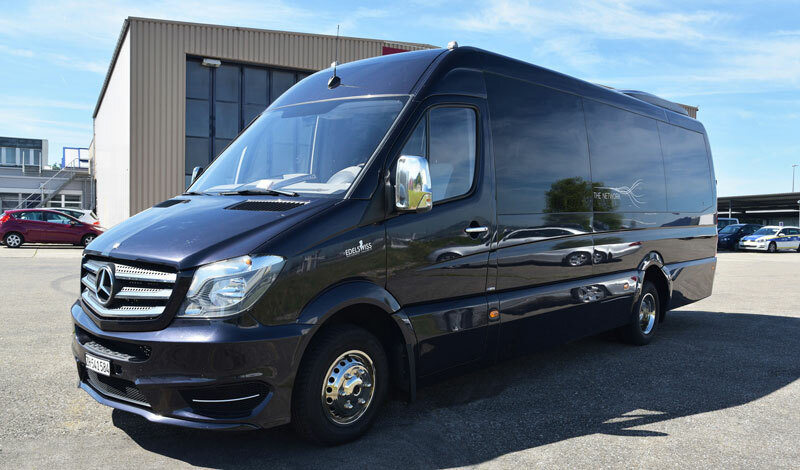 An excellent choice for transporting larger groups of people without losing any of the perks of smaller vehicles in our fleet. 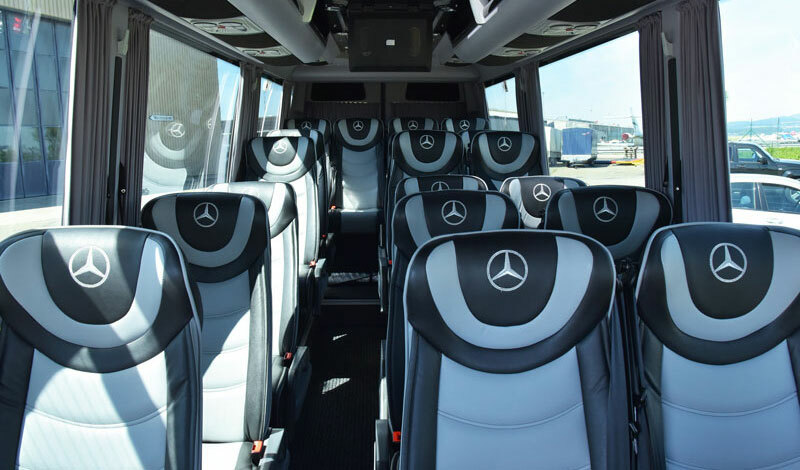 Sit back, relax and enjoy the ride. 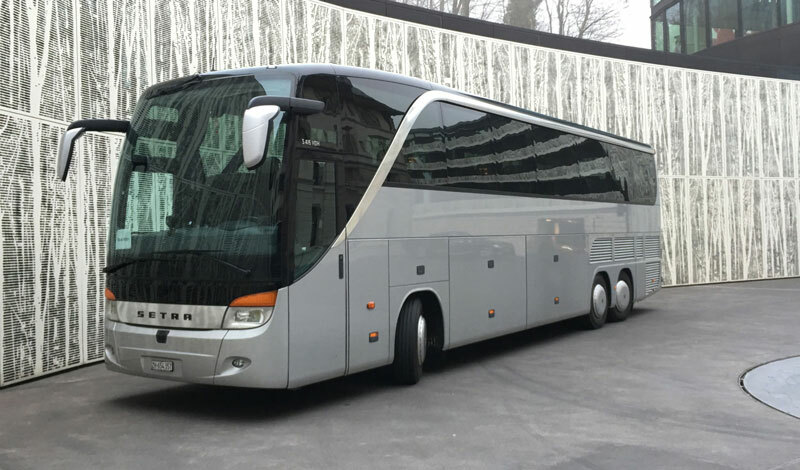 Our coach buses provide a truly unique experience for you and your party. 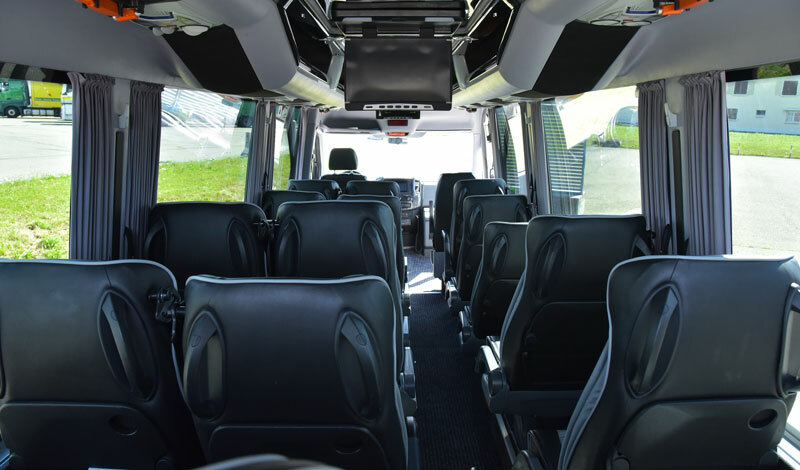 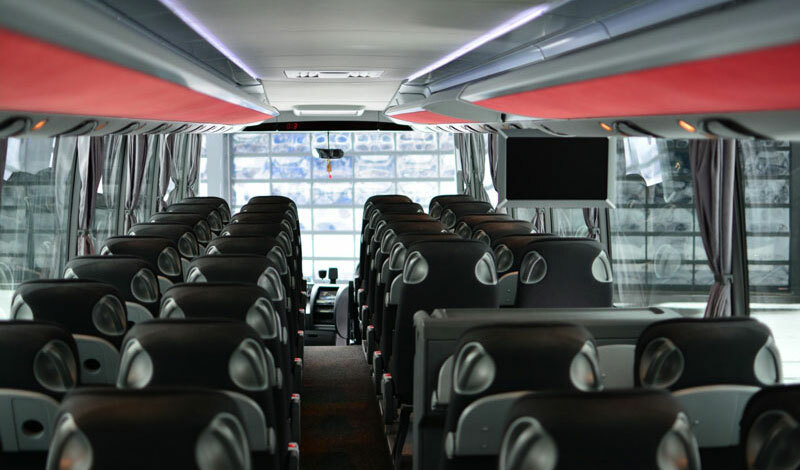 Coach bus is an excellent choice for any excursion or sightseeing tour you may have in plan for you and up to 71 of your friends.